13 Hands Equine Rescue is a Not for Profit 501c3 Animal Rescue. 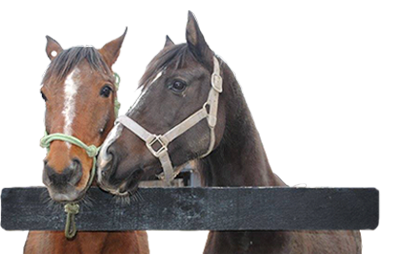 We specialize in the rescue of unwanted, abused and slaughter bound horses. Most of our horses are rescued from kill pens and auction houses where we are their last chance. The slaughter of horses is a highly profitable business and most of the horses are ill-treated, underfed and scared. 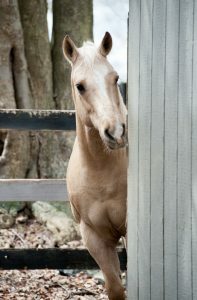 All of our horses are sent to a quarantine facility for 30 days so they can rest and regain their health and strength. Once they are approved by a licensed veterinarian, they are sent to our facility and begin their journey to the horse they were meant to be. Many of them will be trained and evaluated to be used in our Equine Therapy program for veterans and children. Others will be adopted by loving homes and some will stay and become 13 Hands full time residents. They will remain with us in safety and free from abuse for the rest of their days. We are proud to be a Platinum Guidestar member!